Friends guest house is located just about a 10 minute walk from the Taj Mahal and about 2 kilometres away from the famous Red Fort. You can easily get access to any of these monuments from right here. Raj Resort provides the perfect backdrop to your vacations , our resort provides you spectacular view of mountain and fresh air coming from river Ganga. A dream get away for a Comfortable Stay in Jaipur & Ajmer is waiting for you at Silver Sands-Jaipur and Mayo Homestay-Ajmer. Delightfully priced Holiday Homes overlook spectacular green outdoors. Now that's life! It's very difficult to find luxury and comfortable stay these days. You should know we have got both of them that too in affordable price. Treetops Guest House and Restaurant is situated in beautiful Kasar Devi village in the heart of the Kumaon hills, with magnificent, direct views of the himalayas. Amritsar is home to the most important religious monument of the Sikhs - The Golden Temple. Located in the heart of the city, the Golden Temple is one of the most visited attractions across the globe. 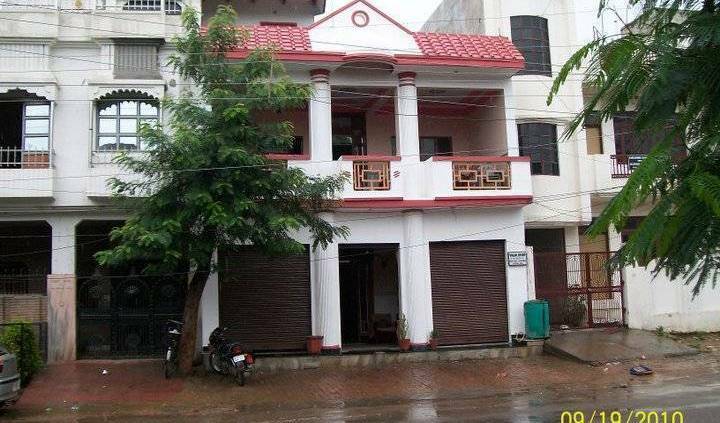 Backpacker's Nest is located in Amritsar, just 0. 6 km from Golden Temple. property. 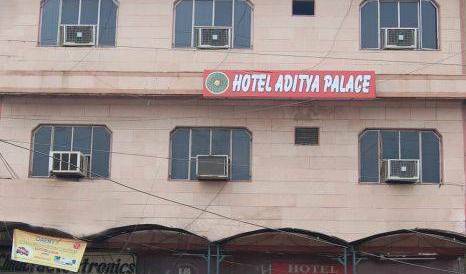 S. S. Hotel is business class hotel is situated in the prime business centre of the city, at a walking distance from the Golden temple and Jallianwala Bagh. The excellent shopping place situated just below the hotel makes it a shopper's paradise. At Manas ASSAM BENGAL NAVIGATION now has its own jungle accommodation, The Bansbari Lodge, situated in prime position right at the entrance to the national park, with tea gardens on one side, jungle and views of the Himalayan foothills on the other. D-Habitat Centrally located service apartments in Koramangala - Bangalore. Elegant, cost effective, spacious with all modern comforts. Hotel Kemps Corner in South Mumbai is a Budget Hotel offers you better & spacious accommodation at comparatively lower rates. Enjoy the luxurious stay at one of finest 2 star Hotels in Mumbai city. Overlooking the Arabian sea with a fabulous view of uninterrupted coastline and serene backwaters, Kuzhupilly Beach House is the place to live in, for people who would love to experience nature, backwaters, beaches and ample seafood. Bastian Home stay at Fort Cochin, is a traditional building offering 4 rooms with all modern facilities. Hotel Regent Continental situated in the heart of Delhi, offers best in contemporary design & comfort apart from well-appointed accomodation. Friendly budget hotel in New Delhi which provides comfortable accommodation and free breakfast and free airport pickup. vandana's bed and breakfast is a small family run b&b offering the comforts of hotel in a quiet and clean atmosphere surrounded by lush green trees. Whether you are planning a family trip or an outing with your friends in Digha, Venus Hotel can be the best hotel in Digha for you. It is a boutique resort offering modern facilities and aesthetically designed executive rooms. Savour the pleasures of traditional Indian hospitality in quiet and restful surroundings. Aravali Nature Camp is Swiss Cottage Tent property which offers he opportunity to experience the thrill of close confront of Jawai Wildlife as well as the relaxing in unique atmosphere in its five Swiss tented rooms. A 500 yr Old blue Boutique haveli, where you enjoy the blue city with super clean, comfort and cosy atmosphere. 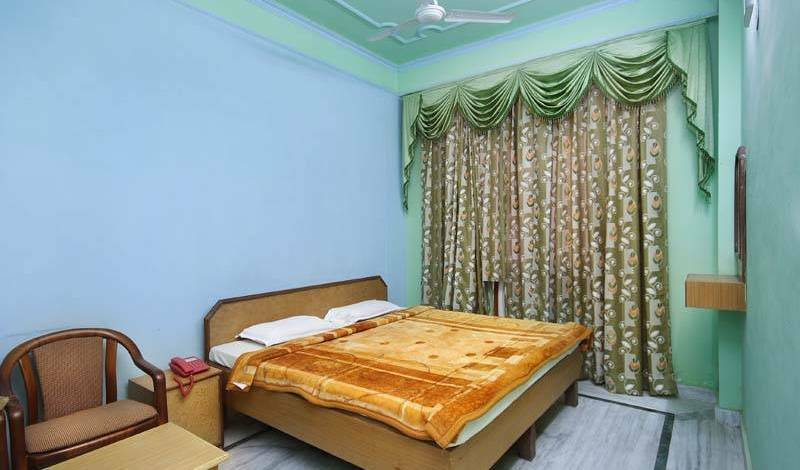 Bajaj Indian Home Stay is an amalgamation of a traditional hotel and Guest House which offers you a stay in the ambience of an Indian home, situated close to the commercial hub-centre of Delhi. A budget hotel situated in the heart of the beautiful hill station of Kodaikanal in South India. Ideal for backpackers and budget travelers. Clean rooms guaranteed.